Residential, Commercial, Local, or Long-Distance. Guaranteed lowest prices every day! Call now! Good for any residential, commercial, or long-distance move worth over $1,200. Call now! 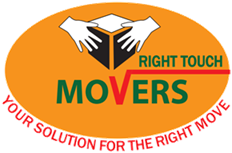 Want to keep up on the latest news and happenings with Right Touch Movers? Like us on Facebook! 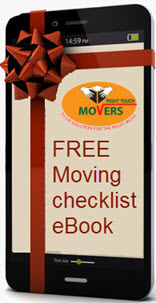 Why use Right Touch Movers Inc. on your next move? We know how stressful moving your valuable belongings can be for you and your loved ones. At Right Touch, our management team will make you feel right at home. Our professionals have over a decade of experience moving satisfied customers, problem free and affordable, over local and long distance destinations. We understand that your choice of moving services providers is competitive and time consuming and that your time is valuable, not to be wasted. That’s why at Right Touch, we offer a free, on site estimate of your move and will hold our quote within ten percent of the final cost and container count to assure you that there will be no baiting and no switching. We also offer short term, up to Thirty days, storage in our insured climate controlled warehouse facilities on an affordable basis, charging only labor for loading and unloading your valuable belongings. Don’t hesitate to call us today. Planning is so very important and you will need time in advance of your scheduled departure and arrival into your new home or office. Scheduling can be difficult, especially when seasons and holidays come into play. We also offer discounts on partial pre-pay deposits to hold important moving dates such as holiday weekend moves in advance. Call Right Touch today and let us help you take the stress out of moving. These are just a few examples of how you can save money on the cost of your local and long-distance NYC movers. when moving into NYC it’s important to consider that many of the spaces that you might be living in will be much smaller due to rent prices. This means that you simply won’t be able to have space for all of your furniture and belongings that you normally would in other parts of the country. Reducing some of your clutter and preparing for life with considerably less space to not only help you after you’ve moved in and also cut down on the price of your move by allowing you to move with a smaller truck and costing you less man-hours. many New York City residents simply buy new furniture whenever they move into a new place. Leaving furniture with your old apartment can be a great selling feature and having furniture delivered to your new home can severely cut your moving expenses. Furniture is generally one of the largest items that we need to move over the course of any New York City relocation. Cutting down on the total amount of furniture that needs to be moved into your new place is a great way to avoid hassle and on occasion expense when it comes to long distance moves. many spots in New York City are very difficult to move in without the help of professional movers. 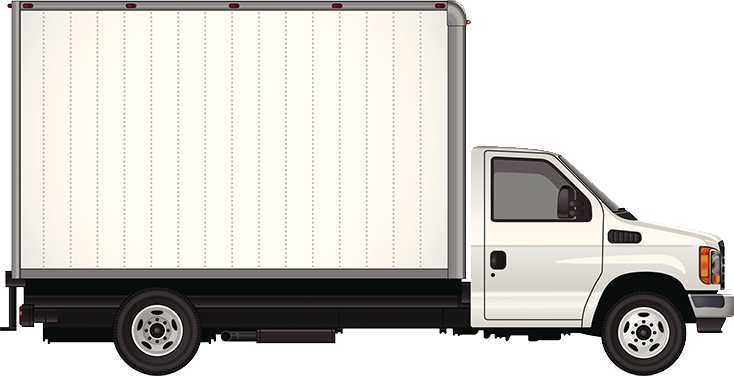 When you are driving a moving truck yourself it can be difficult to find a parking space or even clear a space near your building. Parking is a big issue in New York City and it’s important that you announce when you’re coming to move in so that your landlord could potentially clear a space for you to unload a truck or vehicle to minimize your working in man-hours.